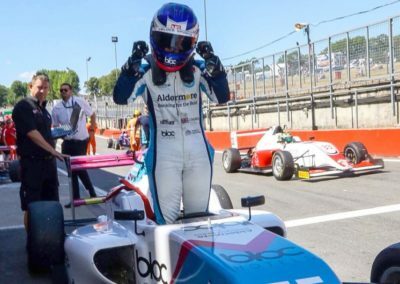 Brands Hatch was the venue for rounds 16, 17 & 18 of the BRDC British F3 Championship, 2018. 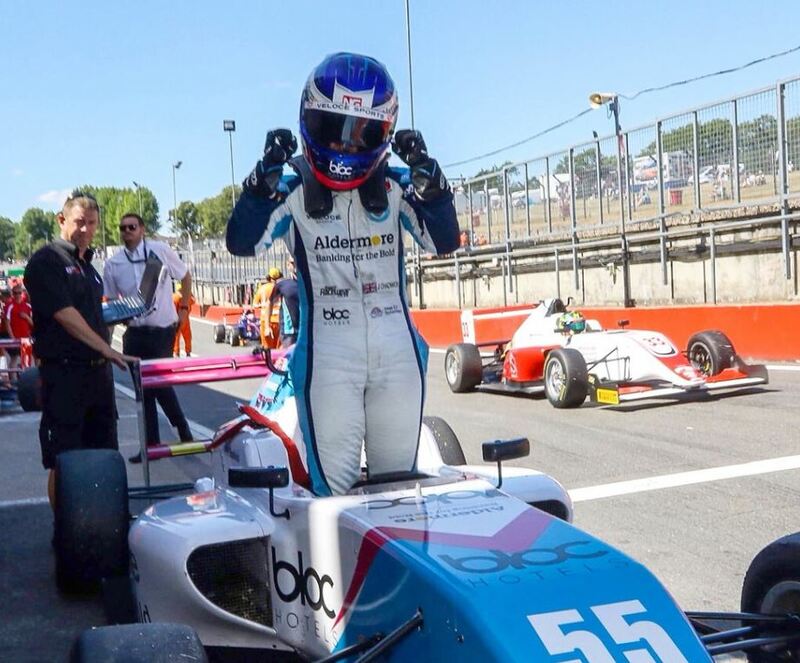 Jamie Chadwick promised to bounce back after a disappointing weekend at Spa, and in race two that promise came true when Jamie took the race win for Douglas Motorsport. 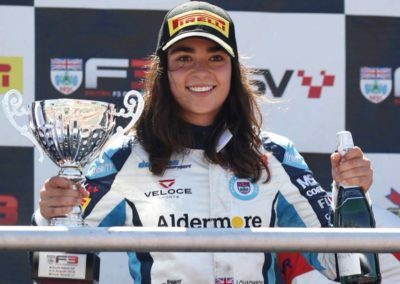 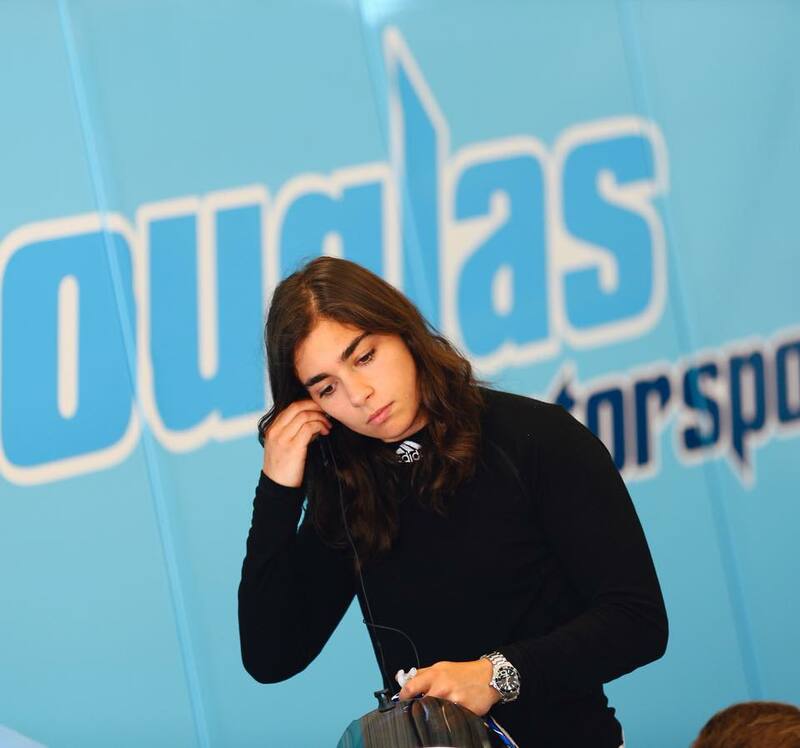 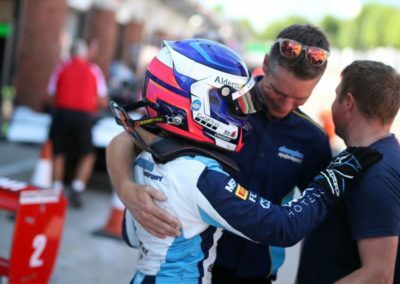 It was a moment for the history books also, as Jamie became the first female to win a British F3 race. 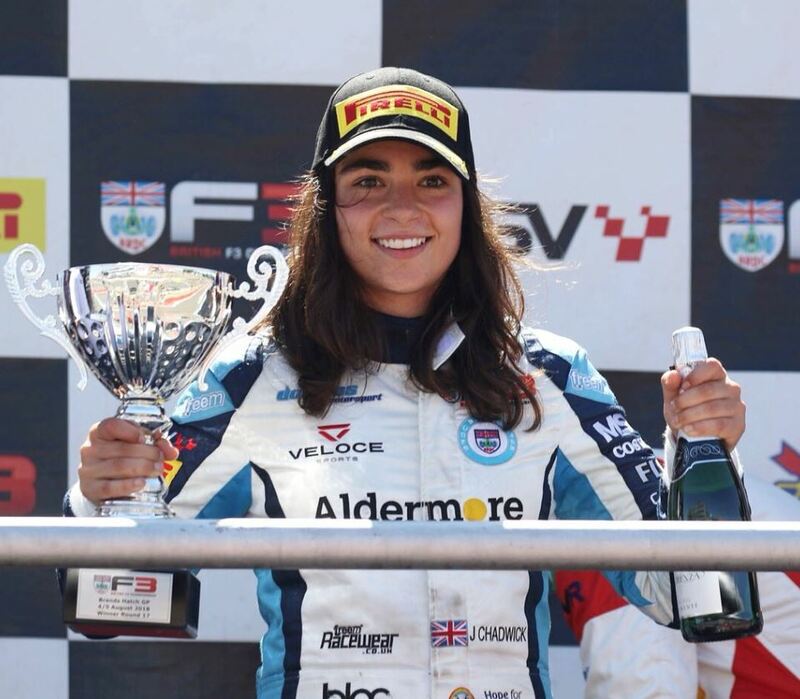 Although finishing second on the road to Pavan Ravishankar, Jamie knew that it was enough to take the win as she was certain Ravishankar would be given a penalty after a clear false start. 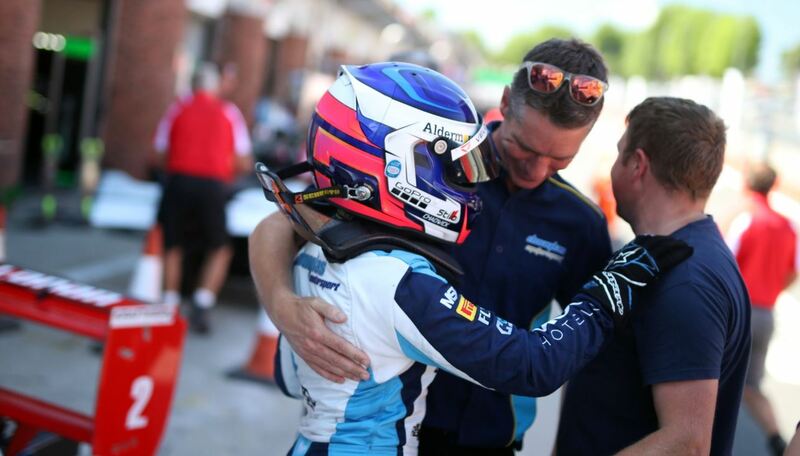 There was some more good news for Douglas Motorsport as Arvin Esmaeili finished in 5th place. 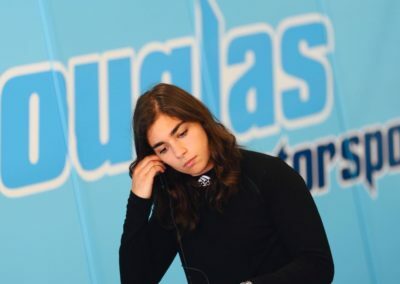 “I knew Pavan would get a penalty for the start, I was hoping he would get a drive through so I could just get my head down but I knew he was getting the penalty so I just sat behind him. I’ve had much harder races for lower positions so it was nice to have that one a little bit easier and to get that first win.